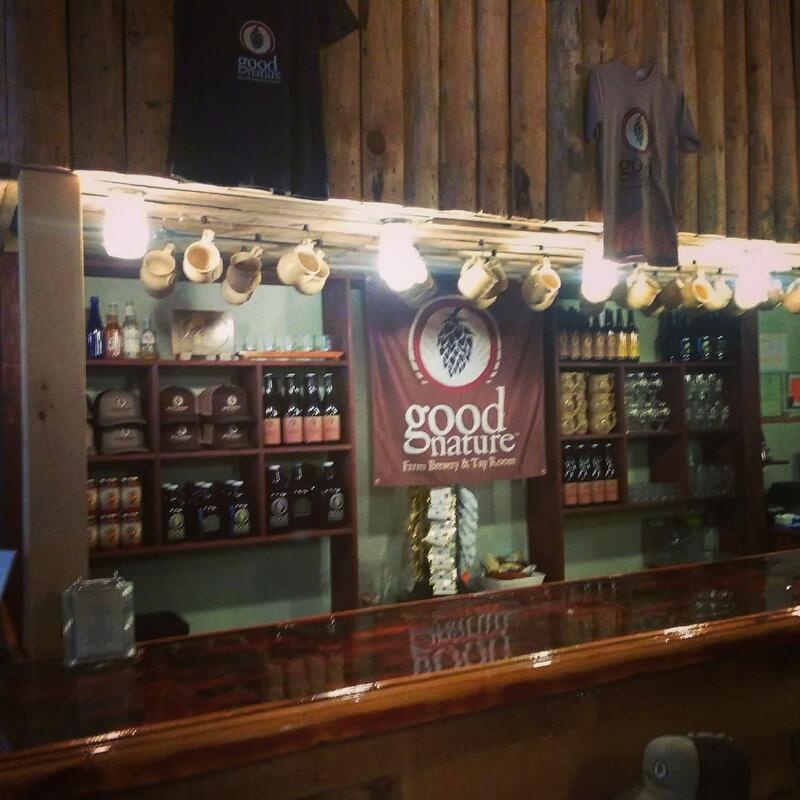 Good Nature Brewing is a small, independently owned microbrewery & Tap Room located in Hamilton, NY. We are our county's first brewery in 200 year, and are New York State's first Farm Brewery. 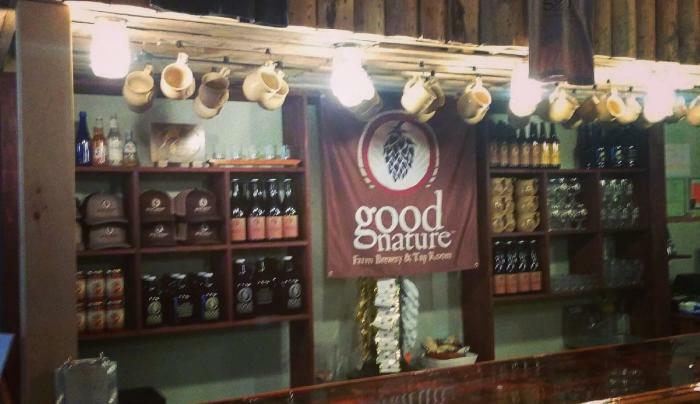 We handcraft all-natural ales brewed with local ingredients. We collaborate with local farmers, artists, & small businesses to celebrate all that our region and our community have to offer. We offer growler fills, kegs, flights, beer and cider by the glass, merchandise, local food items and crafts out of our Tap Room in downtown Hamilton. You can also find our Ales in bars and restaurants across Central New York. We host special events and live music shows on a weekly basis out of our Tap Room.